Soho-based post-production company The Farm is to run the post operation of UKTV’s newly formed in-house creative department, which will produce more than 2,500 on-air promos and 300 pieces of navigational content from July. The Farm will provide seven members of staff, who will manage and operate three Avid Media Composer Symphony mastering suites and two Avid Pro Tools audio suites equipped with the manufacturer’s S6 consoles. All media management and Avid Isis storage infrastructure will be housed within The Farm’s Soho HQ, while the hardware for the edit and audio suites will reside in Hammersmith. The two sites are joined by diverse dark fibre connectivity. 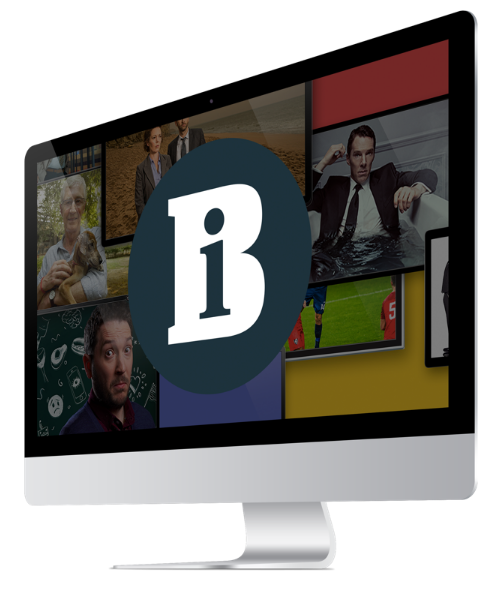 The Farm joint managing director David Klafkowski said the workflow would enable UKTV to scale up and utilise more suites if needed. He said: “UKTV can operate in Soho or from any Farm building in exactly the same way as it does in Hammersmith. The ‘offline’ Media Composers are hosted on UKTV’s own IT network and have access the Farm’s remote production systems using Avid Interplay. Klafkowski said this would give the UKTV creative team the benefit of being on its own production network whilst also working on the Farm’s production system. The Farm will run three types of client at UKTV: hardware physically located in Hammersmith running off a connected Gigabit Ethernet port back to The Farm’s Isis in Soho, KVM (keyboard, video and mouse) over IP or an Avid Interplay Cloud client. “The cost of dark fibre is still expensive but the benefits gained by the democratisation of IP networks for video production make them pretty cost effective,” added Klafkowski. The Farm has also developed a promos module for its remote approvals and logging system, known as Fred, which will be used by UKTV departments such as compliance and legal through to delivery.